Microbes Starter 8-Pack under a microscope! 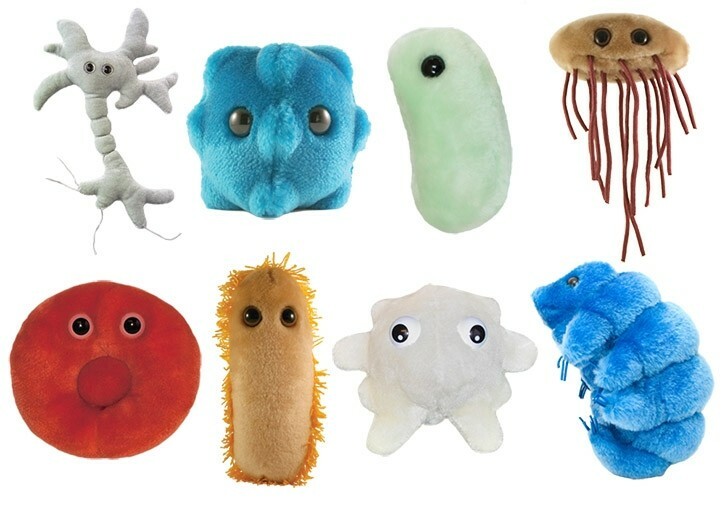 This GIANTmicrobes exclusive 8-Pack of originals (5 - 7") is the perfect starter pack for microbial joy! These marvelous microbes are sure to spread knowledge and smiles! 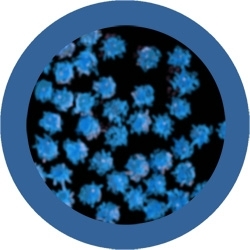 Microbes Starter Pack includes the following assorted microbes: Brain Cell, Common Cold, E. Coli, Flu, Red Blood Cell, Stomach Ache, Waterbear and White Blood Cell.